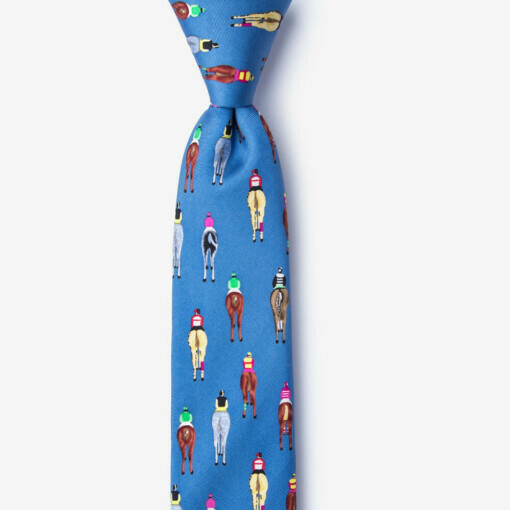 Bet on this tie, because it’s a sure winner. 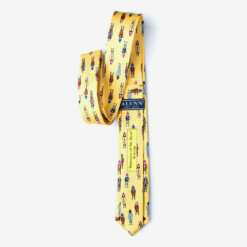 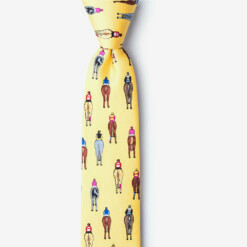 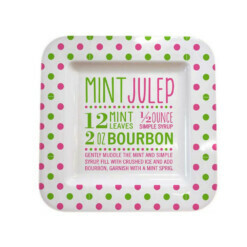 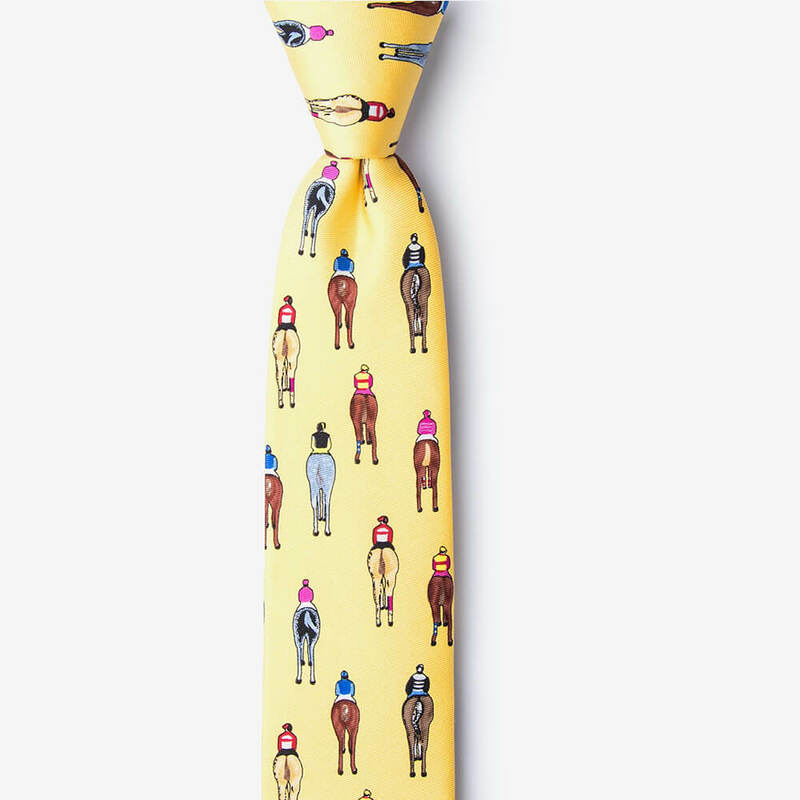 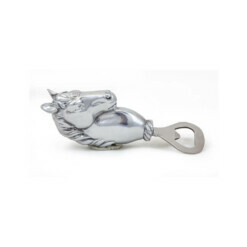 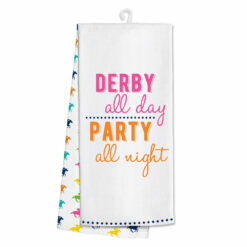 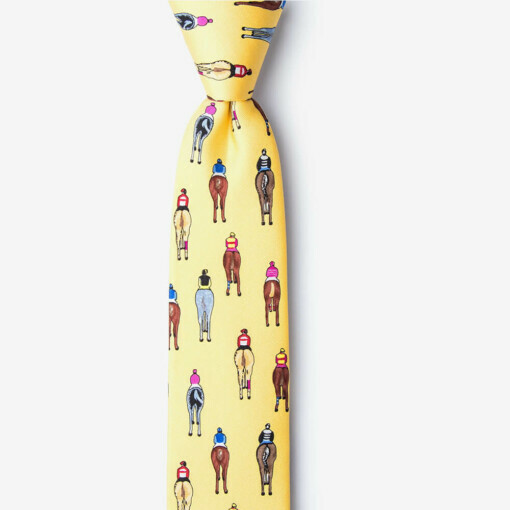 Follow behind your favorite horse and jockey as they race towards the finish line on this quirky style. 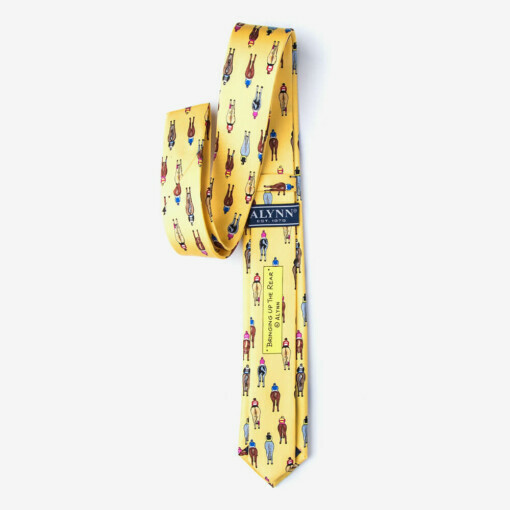 Classic width 3.25″ all silk. 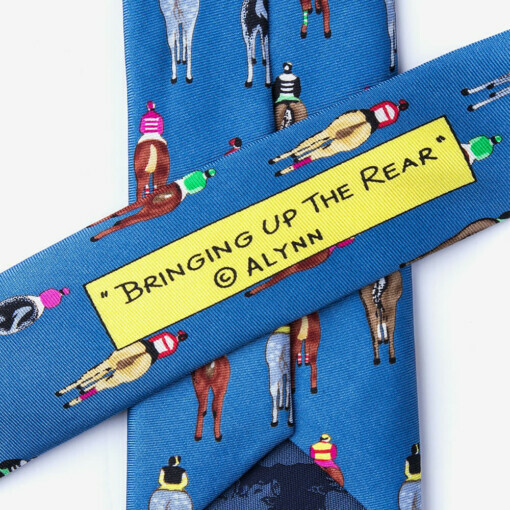 lan and Lynn’s dedication to quirky humor has manifested itself in our selection of unique designs. We hold fast to the principle that a man is nothing without his humor and hope to instill personality into men’s wardrobes near and far. 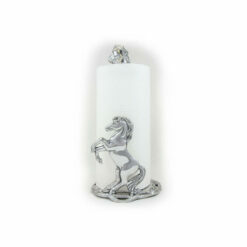 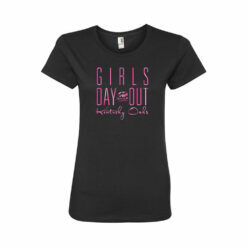 Our designs are developed in-house and are the heart of our brand. 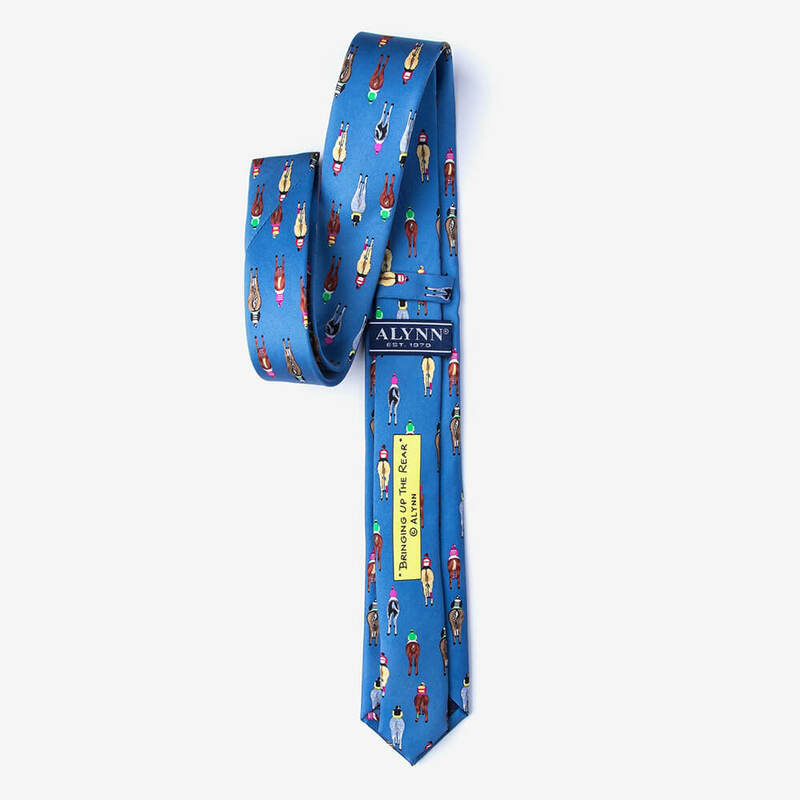 We take great care in creating designs that not only speak to each man’s individuality, but capture timeless style. Each of our ties are designed with the intent to strike up conversation and inject some humor into the wearer’s everyday life.